This is THE one you've been waiting on! Spacious 3br/2.5 ba traditional home boasts a lazy day rocking chair front porch, party deck in back and FULL unfinished basement. 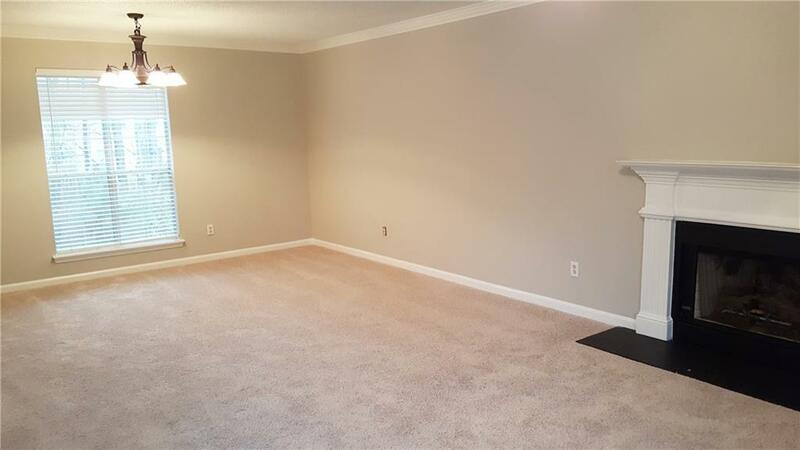 Freshly carpeted bedrooms, and HARDWOOD floors in the foyer. 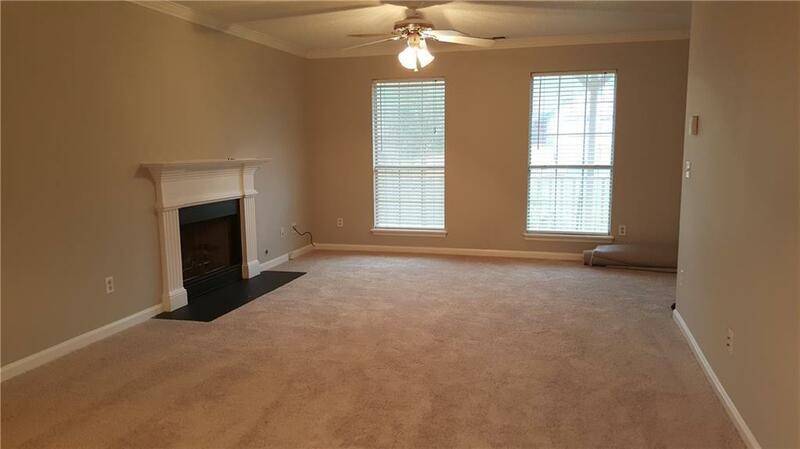 Large living room/dining room w/ romantic fireplace. 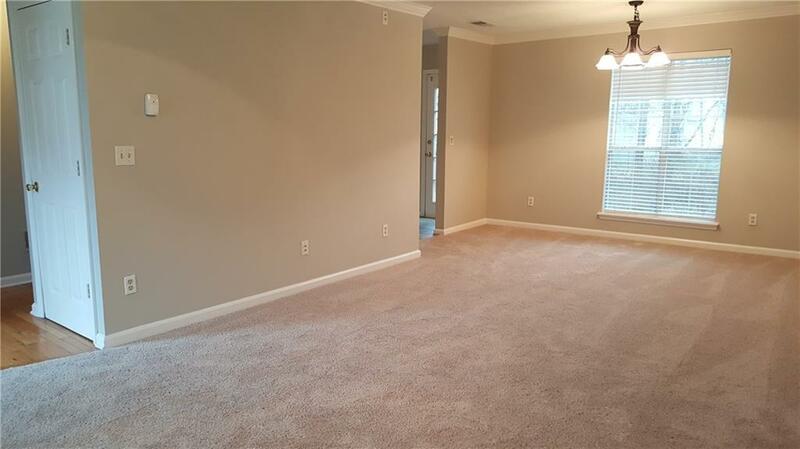 Kitchen has HUGE walk-in pantry. Upstairs YOU will have a HUGE master en-suite w/trey ceilings & a BIG walk in closet + soaking garden tub. Good sized secondary bedrooms. Hardiplank siding, Private cul-de-sac Lot. 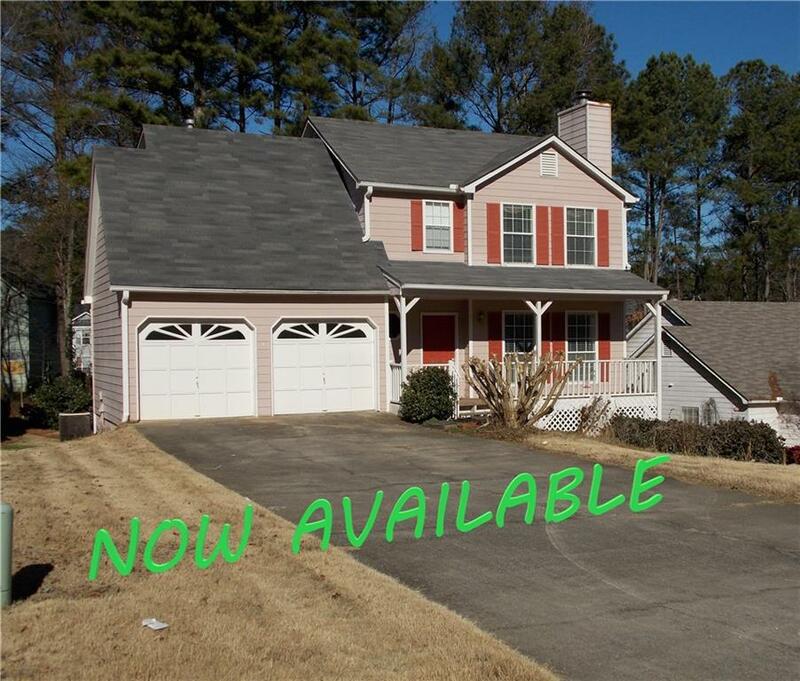 Listing provided courtesy of Wilcher Properties Group Llc.